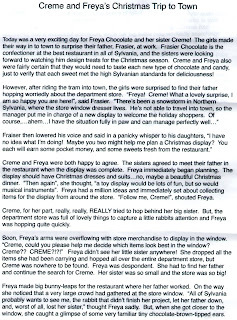 Slydale Hollow: Creme & Freya's Christmas Trip to town. 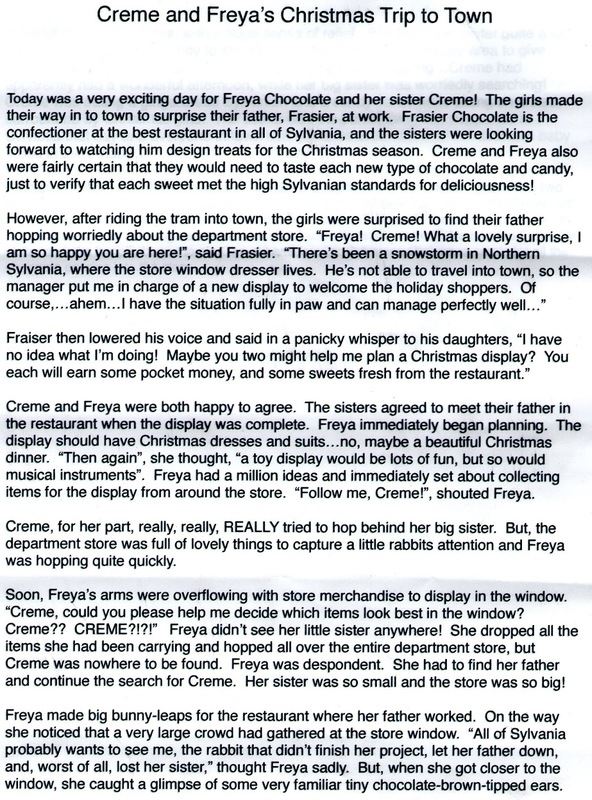 Creme & Freya's Christmas Trip to town. Story by Terra Jackson, photo by Chill82. 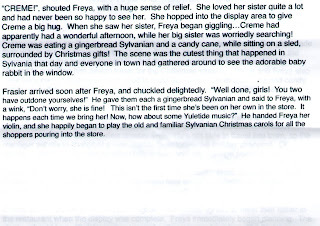 This story was sent to me during a Christmas Ornament swap on the Sylvanian Families forum. 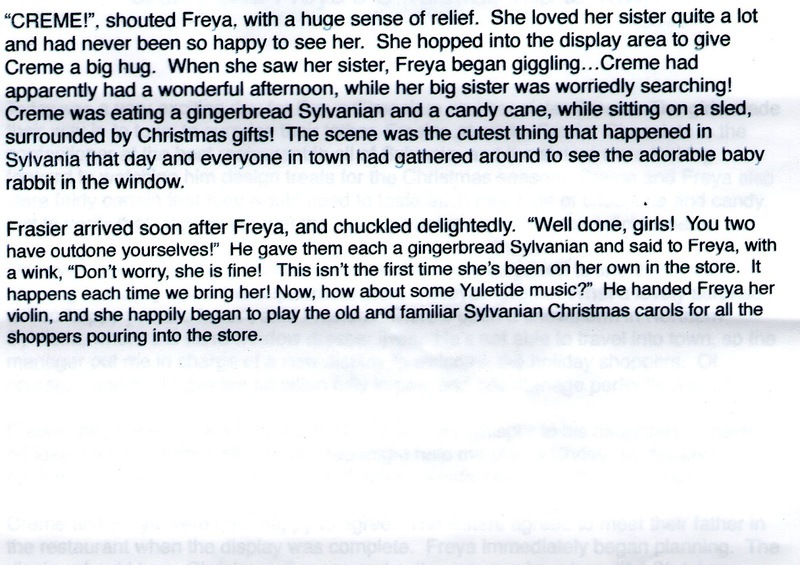 Thank you so very much Terra! The photo is so beautiful, Chill! It goes perfect with the end of Terra´s lovely story.